Through the Electric Vehicle and Alternative Fuel Infrastructure Initiative, the Government of Canada is investing $96.4M to support the establishment of a coast-to-coast charging network for electric vehicles, natural gas stations along key freight corridors and stations for hydrogen fuel cell electric vehicles in metropolitan centres, $76.1M to support the demonstration of next-generation charging technologies as well as $10M for the development of binational (Canada and the United States) codes and standards for low-carbon vehicles and infrastructure. There has been significant progress made in the establishment of alternative fuel infrastructure in Canada with investments being made by the federal and provincial governments as well as the private sector, however, much more needs to be done. We are encouraged by the strong partnerships we have established with industry and our provincial counterparts and look forward to building and facilitating new strategic partnerships through our Phase 2 investments. Through Phase 1 investments ($16.4M), the Program deployed 102 electric vehicle fast-chargers, 7 natural gas stations and 3 hydrogen stations. Phase 2 investments ($80M) has notional targets of 900 electric vehicle fast-chargers, 15 natural gas stations and 12 hydrogen fuel cell stations. This Program supports the implementation of the Pan-Canadian Framework on Clean Growth and Climate Change. 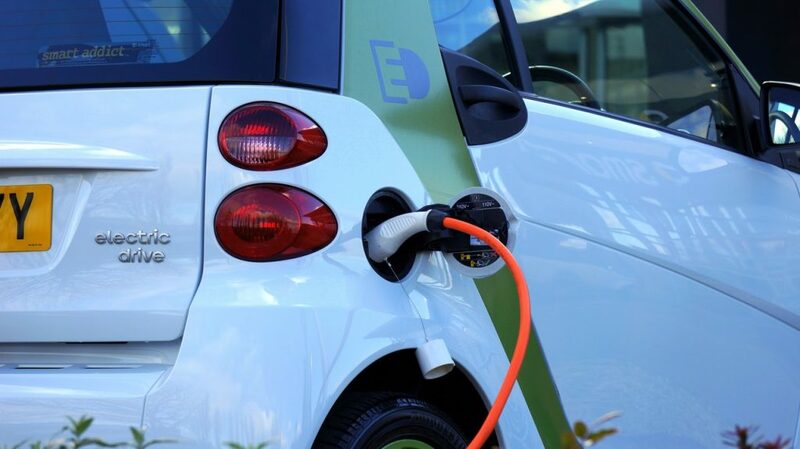 The Electric Vehicle and Alternative Fuel Infrastructure Deployment Initiative (the Program) offers repayable contributions to support the construction of an electric vehicle (EV) fast charging, coast-to-coast, network. The funding also supports natural gas infrastructure along key freight corridors and hydrogen infrastructure in metropolitan centres. NRCan’s repayable contribution through this Program will be limited to a maximum of five million dollars ($5,000,000) per project. For EV fast chargers, the Program will pay up to 50% of the total project costs to a maximum of fifty thousand dollars ($50,000) per charging unit. For natural gas and hydrogen refuelling stations, the Program will pay up to 50% of the total project costs to a maximum of one million dollars ($1,000,000) per refuelling station. ALL OTHER GOVERNMENT INCENTIVES PRIOR TO 2019 HAVE BEEN CANCELED!!! Ontario is not waiting around for the Greenland ice sheet to melt. Instead, the provincial government is taking proactive steps to clear the way for alternative energy vehicles that will help bring an end to what has been a seemingly unstoppable march toward environmental disaster. As part of the Ontario Climate Change Action Plan Minister of Transportation Steven Del Duca travelled recently to the Electric Vehicle Discovery Centre in North York to announce a new initiative: The Workplace Electric Vehicle Charging Incentive Program. 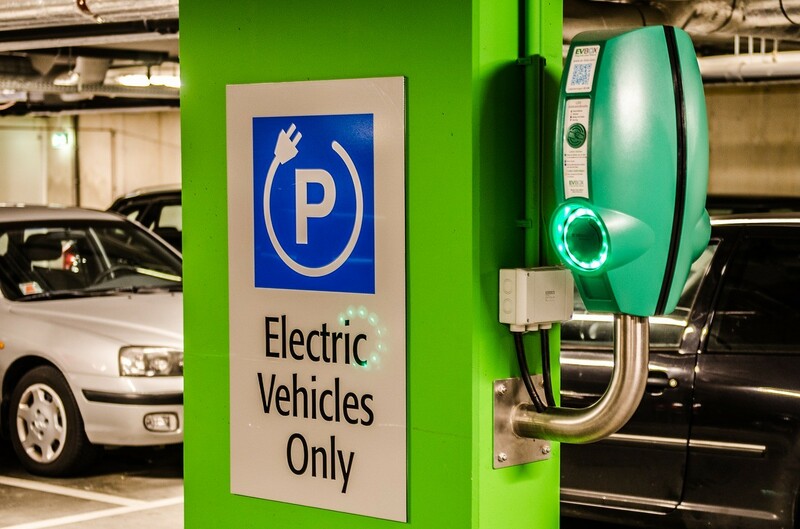 This program will make it easier to use your EV as your regular commuter vehicle by helping employers pay for the installation of new charging stations in their parking facilities. Until recently a major obstacle on the path to widespread EV adoption has been the dearth of charging stations. The Workplace Electric Vehicle Charging Incentive Program is designed to address this issue by providing financial assistance to employers and owners of commercial buildings that are willing to take the important step of installing EV charging stations on their premises, with funding provided by Ontario’s carbon market proceeds. It’s just another of the measures being instituted province-wide to nudge consumers toward more environmentally friendly lifestyles that include electric vehicles. Other aspects of the provincial drive toward a more sustainable world include programs that encourage energy retrofits in both public and private housing, infrastructure improvements that reduce waste associated with energy transmission and EV incentives for municipalities, businesses and individuals. Climate change is not simply a matter of our winter days being a bit milder than before, it affects everything from the rhythm of the seasons, the amount and type of precipitation that falls and the level of allergens released into the air. A warmer Ontario is also one that is more welcoming to invasive species that can devastate forests and fundamentally alter the delicate balance of life in the province. It’s a wide ranging problem that requires a broad based solution and that is what the Ontario Climate Change Action Plan is. The Workplace Electric Vehicle Charging Incentive Program is yet another component of the response to this existential crisis, one that seeks to remove the existing impediments to progress so that our children and their children will be able to enjoy the type of world we ourselves have all too often taken for granted. The struggle to get the attention of the general public with regards to climate change has been a long and difficult one. After all, people can’t see CO2 collecting in the atmosphere, they don’t feel a 1 degree rise in average temperatures and if January is a little milder than normal they’re happy that they get a break on their heating bill. So even suggesting they might want to eschew that SUV for a more fuel efficient gasoline powered car is difficult enough. Getting them to cut the fossil fuel chord entirely and embrace a completely new technology is like asking them to give up maple syrup in favour of caramel sauce. They’re going to resist. Persistence, however, has finally begun to pay off and one can only hope it’s not too late. When Minister of Transportation Steven Del Duca announced the new program at the Electric Vehicle Discovery Centre his address was necessarily long on PR and short on specifics. Thus is the nature of such speeches. They’re intended to rally the troops and that’s all well and good. Still, people need to know how the program will work, who it will affect and what is to be gained for those forward-looking businesses and property owners who take up the mantle of progressive change. So here is a short primer on the Workplace Electric Vehicle Charging Incentive Program. The provincial government will begin accepting applications for the Workplace Electric Vehicle Charging Incentive Program on Jan 16, 2018. Applications will then be processed in the order in which they arrive. The application process will remain open until funding is exhausted. So it behooves you to get your application in early. The program will cover 80% of the cost of installing EV charging stations up to a maximum of $7,500 per charging station installed. Note that this is for the installation of 240 volt, Level 2 chargers. A Level 2 charger can typically recharge a spent battery in anywhere from 4 to 8 hours depending on the vehicle. Currently there are an estimated 1,300 public EV charging stations in the province. One of the goals of the program is to significantly increase that number over the next 2-3 years. The program is a component of the province’s Climate Change Action Plan, a 5 year plan aimed at reducing greenhouse emissions to 15% below 1990 levels by the start of 2020. With progressively more ambitious reduction targets going forward. Contrary to popular belief the amount of CO2 emitted from automobiles is greater than that emitted by all the world’s iron, steel, chemical and cement factories combined. Since January of 2013 nearly 2,600 charging stations have been installed in private homes in the province. As a result the Ontario Electric Vehicle Charging Incentive Program has returned nearly $2.2 million to those homeowners to help defray the cost of those installations. As of this writing there are more than 16,000 EVs on the road in Ontario and that number is expected to double by 2020.